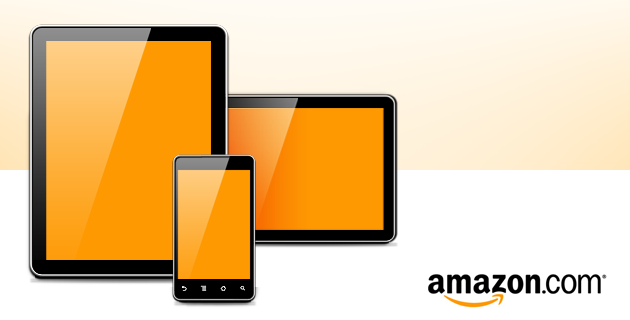 As New York Post reports (via BGR), Amazon is preparing to release the rumored Android-based tablets that will cost “hundreds less” than $499 current base model of iPad 2. It is likely that “hundreds less” implies $299. 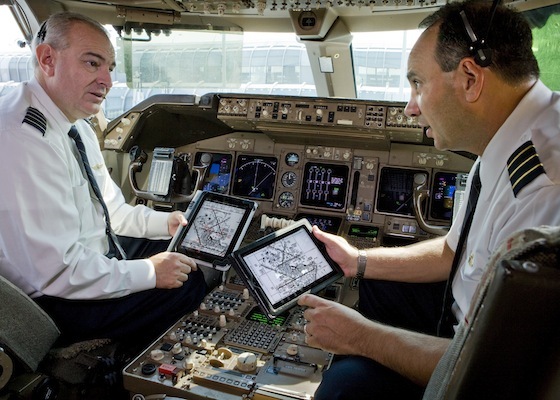 United Airlines has recently announced that it is going to use iPads as electronic flight bags to replace bulky and heavy flight bags full of navigational charts and other materials and rolling out 11,000 iPads to its pilots. 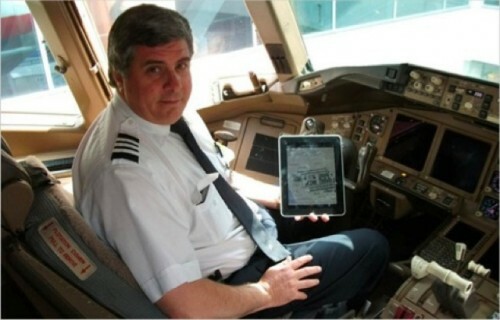 The iPad offers quick and easy access to required data at all times and will streamline work of pilots. This week AT&T has revealed that the sales of the first LTE devices, AT&T USBConnect Momentum 4G and AT&T Mobile Hotspot Elevate 4G, will start on August 21st. All customers will be able to utilize 5 gigabytes of data for $50 every month and after the limit will be exceeded 1 gigabyte of data will cost 10$. It is also known that AT&T USBConnect Adrenaline which is LTE-upgradeable will receive an update to LTE on August 26. AT&T has also told about its plans to sell 4G LTE using five market places later this summer, which are situated in Atlanta, Chicago, Dallas, Houston and San Antonio. All customers with 4G LTE-consistent devices will have access to 4G LTE speeds as AT&T's 4G LTE service will be already available. 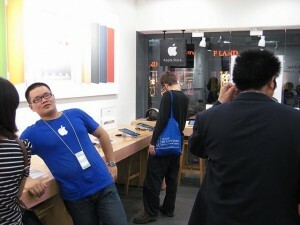 Recently Apple had investigated retail stores in the southwestern Chinese city of Kumming and found 22 fake Apple shops. Reuters reports that Apple China accused them of violation of its trademarks and ordered stores to stop using the company’s logo. 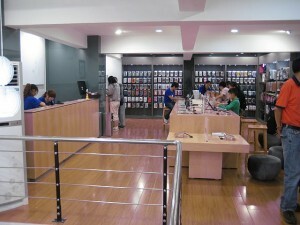 The investigation began after one local American reported on fake Apple Stores in his blog, adding that they all looked very convincing and even stores personnel believed they have been working for Apple. 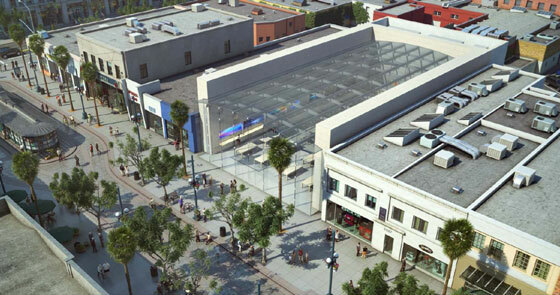 Tonight at the Planning Commission of Santo Monica, California, Apple is said to have proposed building of a new Apple Retail Store on the Third Street Promenade of the city. As Curbed notes, the proposal was made by an unnamed retailer. He wants to build 8.084 square foot retail store in the place where three story Borders Bookstore is currently situated. AppleNApps claims that Apple plans to release a new low-cost iPhone in the coming months. Such low-cost model of iPhone will contain significantly reduced onboard storage and instead rely primarily on streaming content from the company's new iCloud service. That is why some experts call that device as the "iCloud iPhone". But such service would put significant strain on wireless carriers charged with moving data down from the cloud every time it is needed. 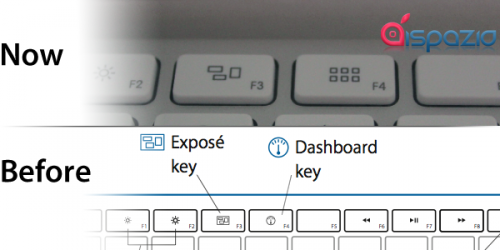 We have three independent sources contributing to this report who are all connected to Apple in different capacities. The main takeaway is that Apple intends to launch two iPhone models in the fall with a full upgraded iPhone 5 as expected, as well as a cheaper iPhone which will be the iCloud iPhone. The iPhone 5 will reportedly appear in a thinner form factor carrying the A5 chip. 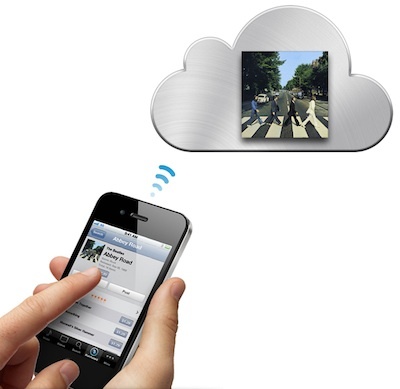 The iCloud iPhone will have almost the same components currently used in the iPhone 4. Will Apple cost $1 trillion? Today Apple managed to pass Exxon and now it is the most world valuable company. However, people’s euphoria lasted several hours and then Exxon were on top again after market rally. But many people are still eager to know: What can happen to Apple next? As CNet reports, rumored iTunes Replay service from Apple is delayed. According to the sources of the publication, Apple has still not reached the agreements for movies with at least four of the main six film studios. Reportedly, Apple began negotiations over these agreements earlier this year, but sources note that this process "could drag on for months". Yesterday @chronic revealed in his Twitter that at least one reseller got another part of iPhone 5, which appears to be an iPhone 5 proximity light sensor flex cable. You can see it on the picture above. Kyle Wiens form ifixit.com told MacRumors about the differences. He revealed that resembling iPhone 4 part includes a power button, noise removing mic and light sensors. 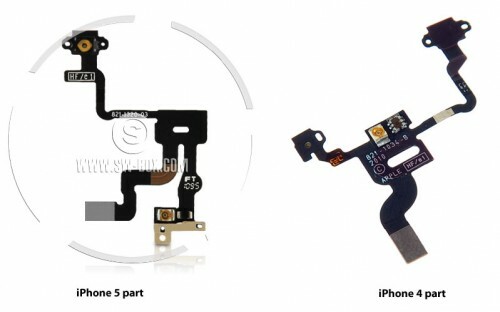 But this iPhone 5 part does not include the same mic and that’s why it will be somewhere else on the iPhone 5. There were lots of rumors about Apple’s plans to open the largest Apple Store yet within Grand Central Terminal. And now they have came true as Apple signed a ten year deal with New York's Metropolitan Transportation Authority. The store will be the 23,000 square foot store in Grand Central Terminal, about 3,000 square feet larger than its largest existing store. 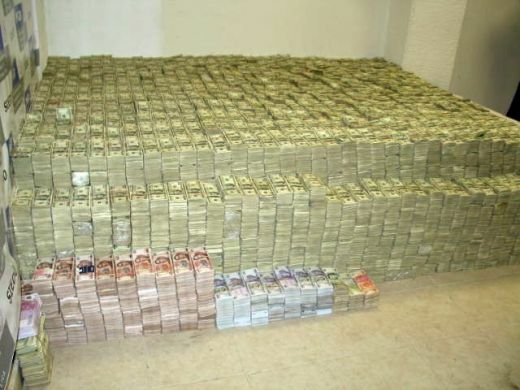 Apple will pay $800,000 in rent annually and in ten years the rent will go up to a million dollars annually. 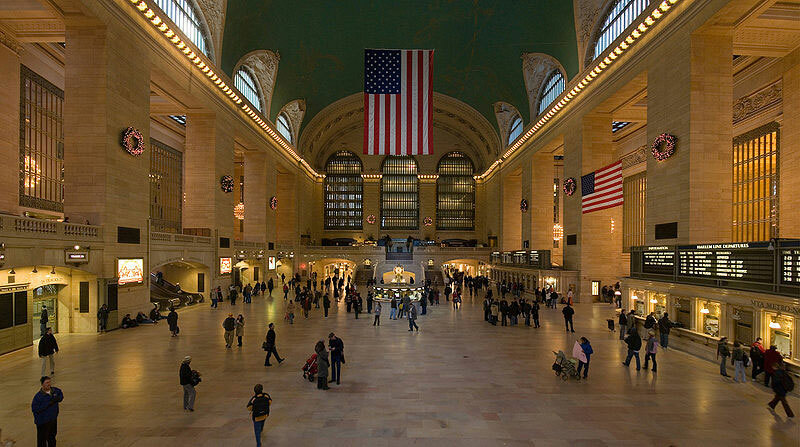 The Metropolitan Transportation Authority said in a statement that the new Apple Store "has the potential to bring a great new shopping destination to iconic Grand Central Terminal and significantly increase revenues for the MTA's transportation system." The U.S. Federal Aviation Administration has allowed airlines to use the iPad instead of flight bags, which in turn will help pilots to save more paper, money and time.